Methods Machine Tools, Inc., North America’s foremost supplier of leading-edge precision machine tools and automation, has appointed Sergio Tondato as Nakamura-Tome product manager. 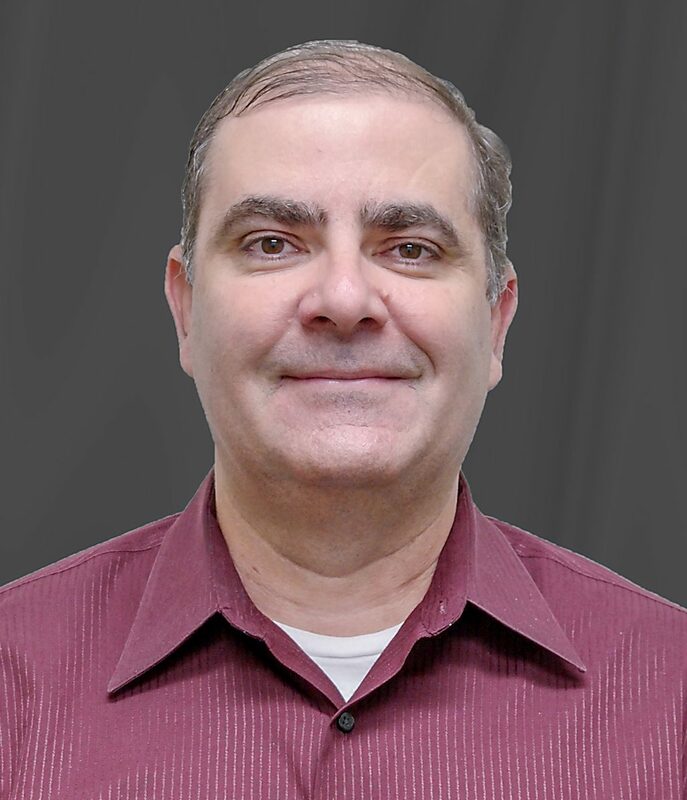 Tondato has stepped into the role as Richard Parenteau, director of application development/Nakamura-Tome, retired from Methods after 29 years with the company. “We are wishing Rich all the best in his retirement and warmly welcoming Sergio onboard,” said Jerry Rex, president and CEO of Methods Machine Tools, Inc. “We are looking forward to Sergio bringing his machine tool knowledge in addition to his prior experience with Methods, to our key Nakamura Multitasking Turning Centers Line.” Methods has been the exclusive U.S. importer of premier Nakamura-Tome multitasking turning centers for 35 years. Tondato’s background in the machine tool and manufacturing industries spans more than 28 years. Before joining Methods in his current role, Tondato held various positions such as director of sales with FANUC America Corporation, regional manager for a production machining company, and applications engineering manager for Methods’ Michigan office. Nakamura-Tome offers more than 20 twin spindle machine configurations. From raw stock to complete parts in one setup, Nakamura-Tome multi-tasking machines can reduce cycle times and eliminate operations.